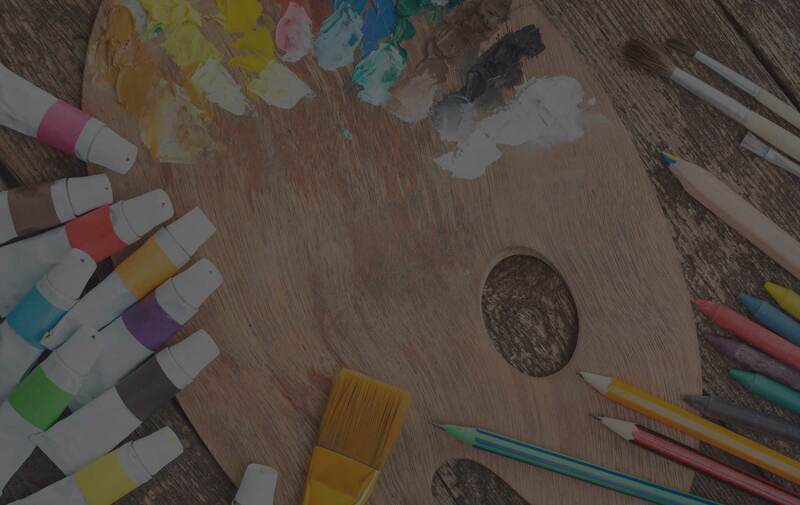 Artists deserve to have immediate access to the best quality art supplies and materials in order to achieve the highest level of artistic excellence. 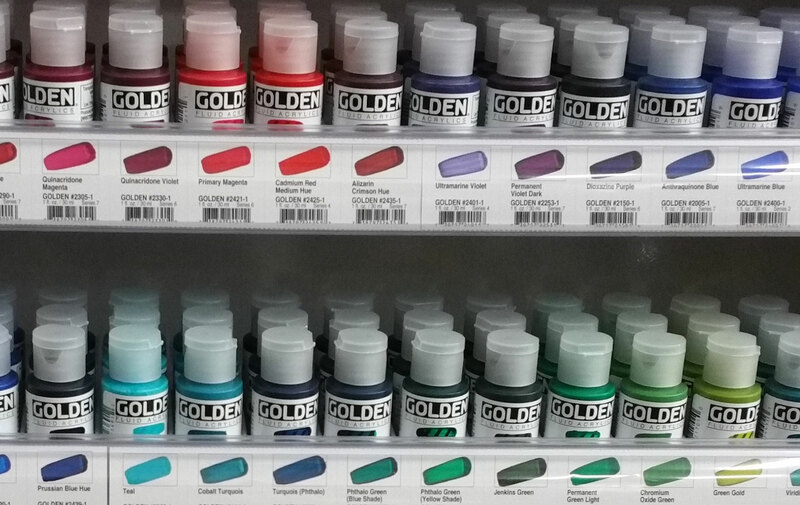 Better quality supplies help beginners advance their education in whatever medium they choose. Offering a full range of quality art supplies for every age, every skill level, every level of experience, and every type of visual artist. 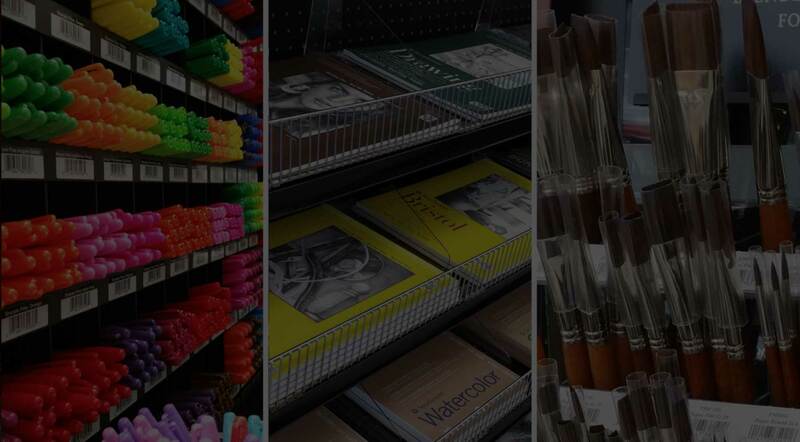 Our mission is to provide you with the best and widest range of art supplies and materials available. We wanted to recognize both this Hamilton rebirth and one of the most important periods in art history, thus Renaissance Fine Art Supplies. We want to support area artists by making it easy and affordable for them to quickly get the art supplies they need. 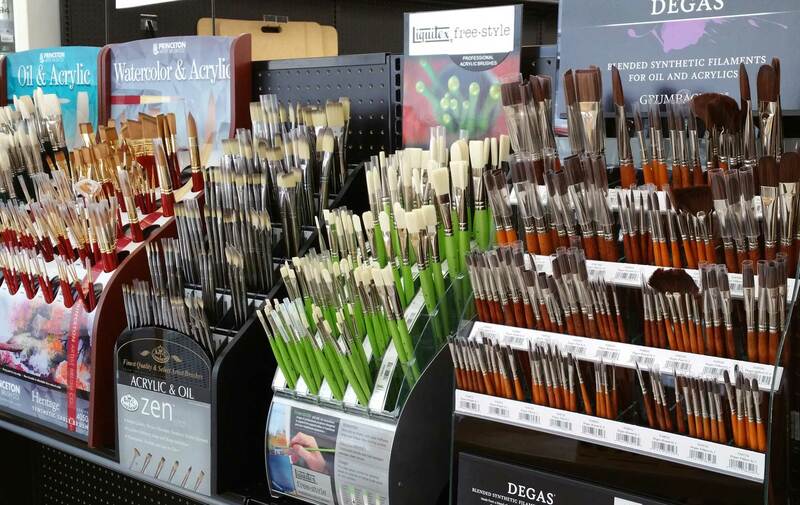 Renaissance Fine Art Supplies endeavors to offer our customers a wide range of better quality art supplies at the best prices possible. Whether a professional, novice, student, or hobbyist, come to us for what you need and friendly personal service! If we don’t have it, we can most likely get it! 218 High Street in downtown Hamilton, Ohio.